Welcome to the ESAMI and UNIES/StatMind DBA Programme! The Brochure on Doctoral Studies contains a section differentiating the DBA degree from PhD. The point to note is that the DBA research is practice-oriented and applied in nature to real world challenges which makes sense for economic and managerial issues; at the same time the requirements for DBA and PhD are equivalent. The choice between DBA and PhD should be based on the candidate's objectives and their career planning. ESAMI and UNIES/StatMind will offer the DBA degree. However, there will be limited slots for candidates who opt for PhD. More information on the PhD programme can be found in the brochure. ECTS stands for European Transfer Credit System. This is important since a unique feature of the coursework is that it is part of the curriculum of UNIES' Master of Research programme (see item 4). That is, after completion of the coursework students are well on their way to a Master degree as an integral part of their doctoral studies. Each module will be assessed in assignments consisting of two parts. The first part of the assignment will test the candidate's knowledge and skills. In the second part, candidates will be asked to creatively use the knowledge, skills and techniques in the research proposal that they will be developing. That means that during the first year of coursework students are step-by-step working on the second stage of the programme: the development of the research proposal. In the workshops, time will be reserved for proposal development, in class presentations and feedback and in one-on-one discussions with the workshop moderators and programme coordinators. Candidates will be given the option to get the Master of Research degree (MRes; 90 ECTS), based on five successfully completed assignments on the five modules listed above (37.5 ECTS) plus three additional modules that can be done via distance learning with the support of the research centers being set up in Africa. 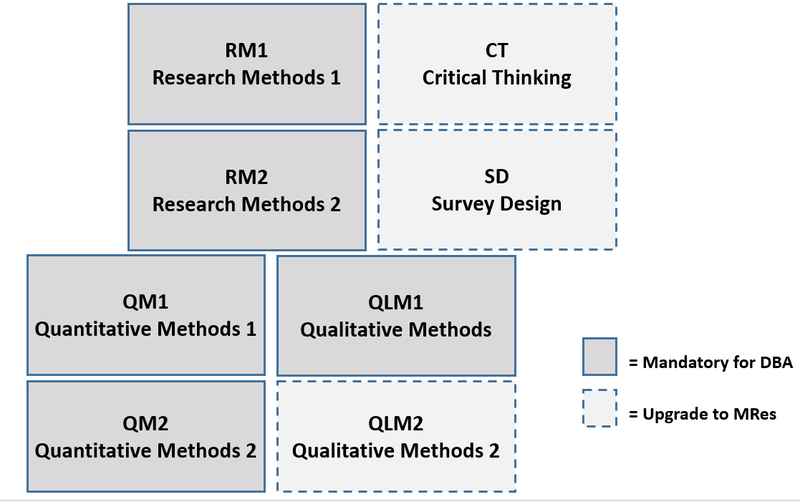 The additional modules are: (i) Critical Thinking; (ii) Survey Design; and (iii) Qualitative Methods (II). The eight modules (8*7.5=60 ECTS) plus the successful defense of the 30 ECTS Master Thesis (which is the research proposal) qualify for the UNIES' MRes degree. The MRes option allows Bachelor degree holders to enroll into the combined MRes/DBA programme. 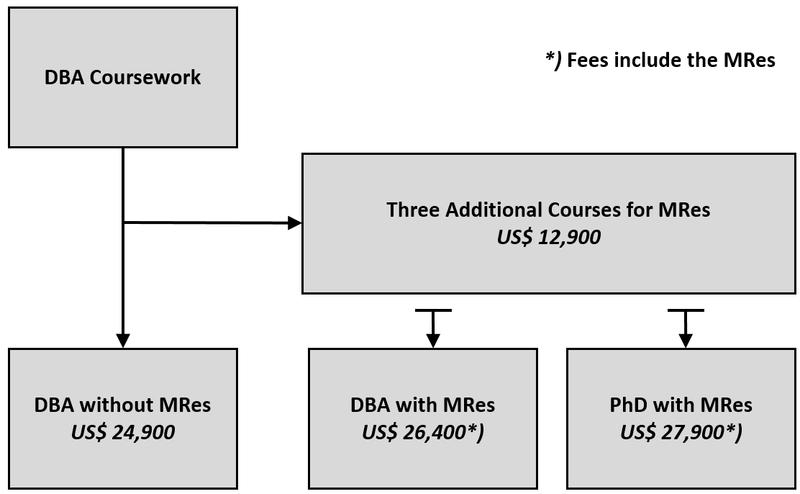 Figure 2 below summarizes the various pathways open to the doctoral studies. Our DBA Programme sets its goals high. We expect a lot from our students and the students can expect a lot from us. Our target is that 8 out of 10 students will graduate within 4 years. In order to reach that target we have created a unique support structure. Students will get direct support from their supervisors. We have a team of internationally experienced supervisors who are experts in a broad range of topics. Maintain data sets for secondary analysis. In addition students will be monitored and advised by a student committee of three experts (including their supervisor). The committees will see to it that the quality of the student's research is up to standard and that the project (research proposal; literature review; research design; data collection; data analysis; and write up) is finished within four years. Although students are absolutely in charge of the project, the committees will do their best to help candidates obtain the highest academic degree. The fee for the DBA Programme will be US$ 24,900. Students who opt for the MRes degree as part of their DBA programme will be charged an additional US$ 1,500 for the three additional courses and the formal MRes defense session organized by UNIES - bringing the total to US$ 26,400. Students interested in the PhD degree will be charged US$ 27,900. Due to the requirements of the institute awarding the PhD degree, the PhD has to include the MRes programme. Please note that the number of slots for PhD students per intake, is limited. Students interested in the MRes only (maximum 4 per intake) will be charged US$ 12,900. Here too the number of slots will be limited and priority is given to students doing the complete doctoral programme. DBA and PhD Students are allowed to pay in four annual installments of 35/35/15/15% in years 1 to 4. 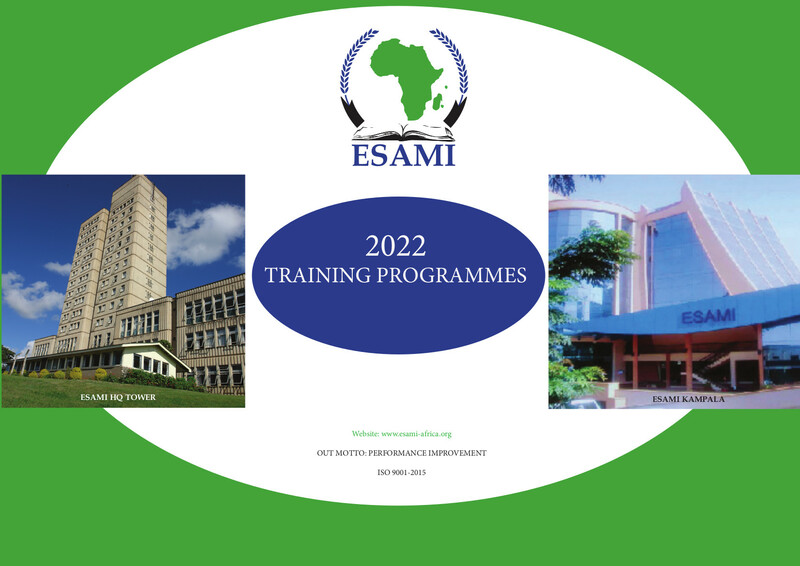 Application forms and more information on the programme can be downloaded from ESAMI website - www.esami-africa.org or obtained from ESAMI office nearest to you. Applications should be submitted to any of the addresses below before the programme commencement dates.